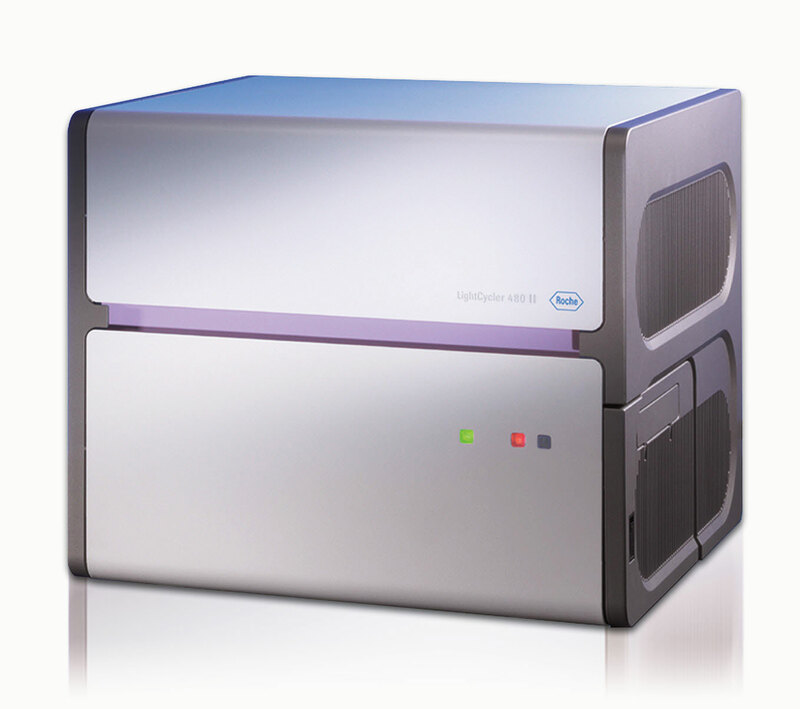 The LightCycler® 480 II is a real-time PCR cycler for mid to high sample throughput. 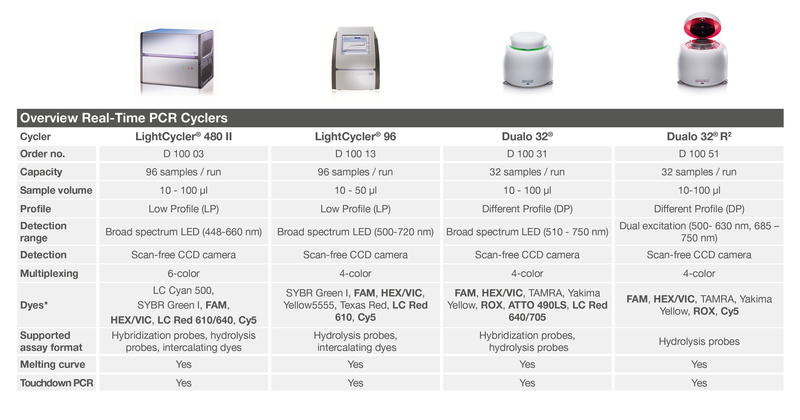 The LightCycler 480 II with LED is suitable for detection systems with different probe types such as hybridization probes or hydrolysis (5’Nuclease / TaqMan) probes. 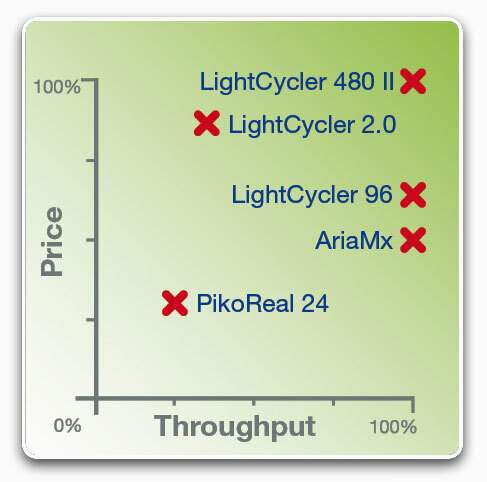 With a total of 6 detection channels, this cycler offers the highest flexibility and allows single color and multiplex testing.